We're thrilled to announce that we've partnered with Art.com, the largest online art retailer, to help achieve our goal of bringing Wee Society to walls everywhere. "Wee Society's prints are delightful in every sense of the word," said Ivy Ross, chief merchandising officer, Art.com. 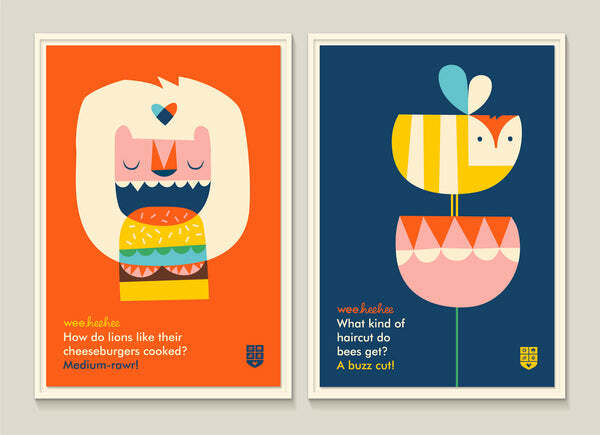 "We couldn't be happier to have such an imaginative and fun addition to Art.com Kids." And we couldn't be happier to be there. A big thanks to the team at Art.com!